Nissan’s Z car, known in Japan as the Fairlady Z, has graced public roads since 1969, and currently exists in its sixth generation as the Z34 370Z. It’s a two-door sports coupe with a torque-filled engine stuffed in the front pushing power to the rear wheels, exactly as it should be. Nismo, Nissan’s performance tuning division, has busied itself with creating pumped-up versions of many vehicles in the brand’s lineup, and the results have been stellar. According to the company, the GT-R Nismo is sold out, the Juke Nismo accounts for 15 percent of total sales, and the 370Z Nismo Coupe ropes in 20 percent of sales. Clearly, the factory is doing something right with these speed-demons. But one look at the current Nismo models reveals one glaring omission – a convertible. 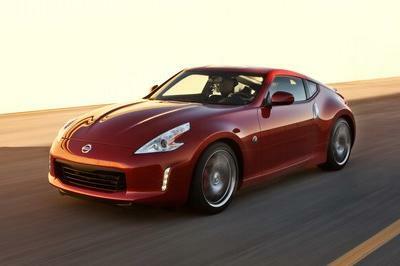 Nissan is (potentially) seeking to rectify this with the 370Z Nismo Roadster concept. 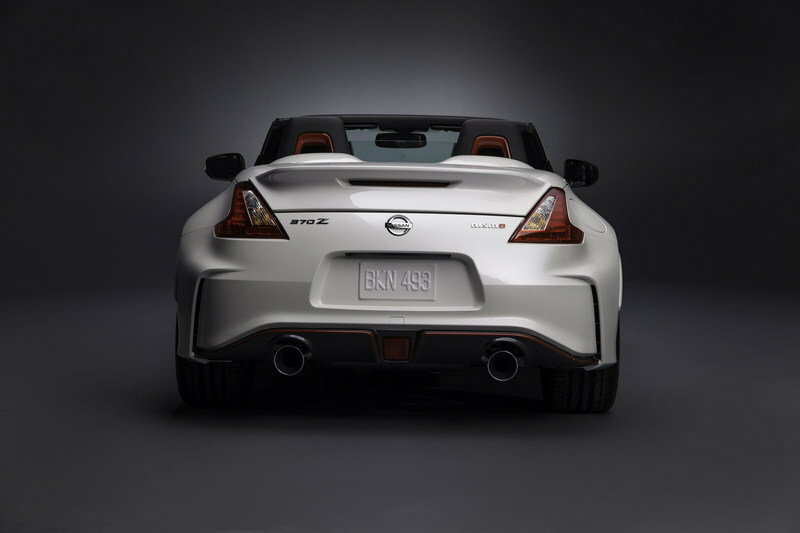 Making its world debut at the 2015 Chicago Auto Show, this machine adds that characteristic Nismo excitement to the stock 370Z drop-top. While not yet confirmed for production, it appears just about ready to hit dealerships. But should it make the cut, what will it have to offer someone looking for the thrill of open-air motoring? 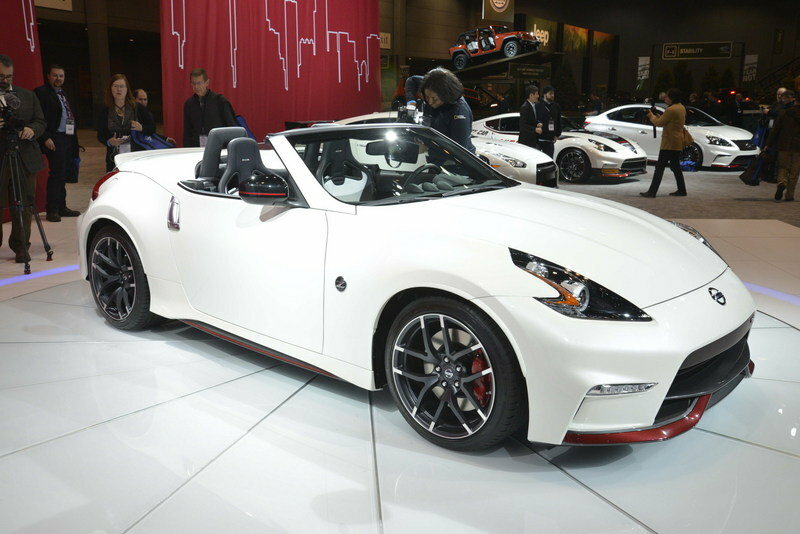 Updated 02/13/2015: We’ve added a series of images taken during the 370Z Nismo’s official debut at the 2015 Chicago Auto Show. Check the new images in the "Pictures" tab after the jump. A good deal of effort went into modifying the body of the 370Z Roadster to help it look the part of a speed-infused sports car. Aerodynamically, Nismo added several pieces that draw inspiration from the mighty GT-R. These include a new front bumper, side skirts, and rear bumper. Attached to the trunk lid, you’ll find a carbon-fiber spoiler specifically designed for the car. The front fascia now enjoys horizontal Hyper LED Daytime Running lights. The headlight bezels have been painted black, while a Nismo emblem and signature Nismo red-stripe accents add a nice touch. Moving to the vehicle’s flanks, we find additional red Nismo accents, as well as red side-view mirror covers. The foldable cloth roof mirrors the unit found on the standard 370Z Roadster. An electrically-powered single action operation comes with automatic roof lock, a steel tonneau cover, and a fixed glass wind deflector. Fabric covers the inner liner design. The final touches are 10-spoke, star-patterned, 19-inch Nismo wheels produced by Rays. Made of lightweight forged aluminum alloy, these have a superb custom finish. Wheel width measures 9.5-inches in the front and 10.5-inches in the rear. 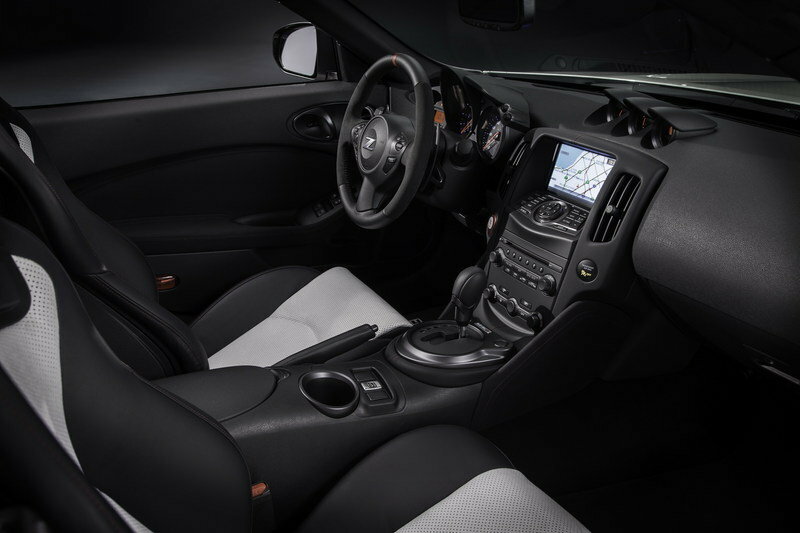 With the top down, Nissan knew that the interior would receive as much attention as the exterior, and consequently added plenty of cabin alterations. Peeking over the door line, we see fixed headrest bars which are wrapped in leather with red accents. The seats are from Recaro, and come bathed in black leather with red stitching and stain-repellent, off-white premium Ultrasuede inserts. These were designed specifically to resist heat buildup should you decide to park with the top down on a sunny day. Additional red stitching can be found throughout the cabin, while even more Nismo badging is sprinkled on top. An Alcantara-appointed, leather-wrapped three-spoke steering wheel improves driver ergonomics. The gauge cluster has received a red, Nismo-branded tachometer. For infotainment, the Nismo Roadster comes with Nissan’s Navigation system controlled via a 7-inch VGA touch-screen display. There’s also the RearView Monitor system and a premium Bose six-speaker sound system with dual subwoofers. All those changes to the exterior and cabin are nice, but would hardly mean much if the drivetrain remained unaltered. Thankfully, Nismo would never think to create something so pedestrian. 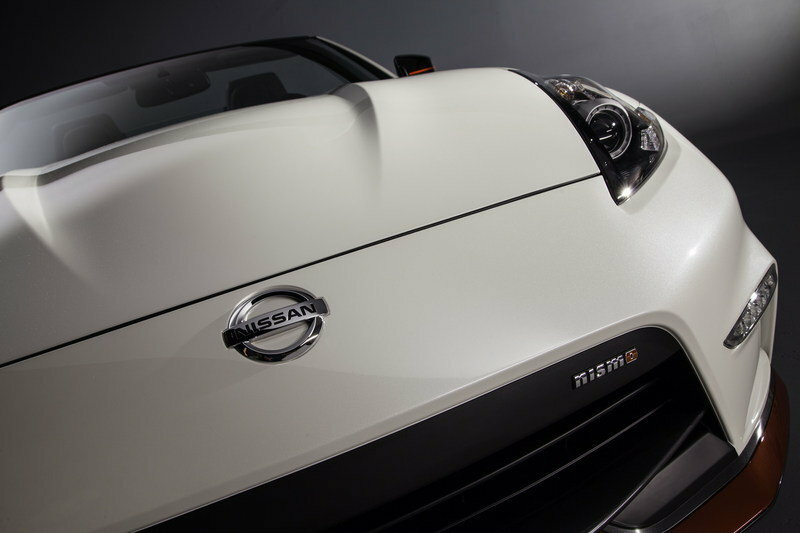 The Nismo Roadster incorporates most of the performance upgrades found on the Nismo Coupe. 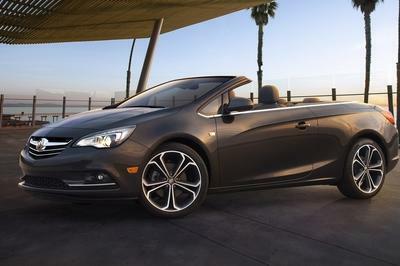 This includes more power from the 3.7-liter DOHC V-6 engine. In stock form, this powerplant produces 332 horsepower and 270 pound-feet of torque. However, with the addition of a Nismo H-configured exhaust system, muffler tuning, and a reflash of the engine control software, the Nismo Roadster now packs 350 horsepower and 276 pound-feet of torque. Moving this grunt to the rear wheels is Nissan’s seven-speed automatic transmission with Downshift Rev Matching (DRM), Adaptive Shift Control, and manual shift mode through the paddles mounted to the three-spoke steering wheel. I would have liked to see the manual six-speed instead, but considering the majority of 370Z Roadster buyers select the slush-box option, it’s not surprising to see the automatic mated to the V-6. Suspension is also updated, with a Nismo-branded strut tower brace stretched across the red engine cover under the hood. The four-wheel independent suspension has been tuned with reworked springs and beefier stabilizer bars. Nissan Sport Brakes peek out from the 19-inch Rays wheels, while a Viscous Limited-Slip Differential (VLSD) with a shorter final-drive ratio finds traction to afford quicker acceleration. Y-rated Bridgestone Potenza S0001 tires perform rubber duty, measuring in at 245/40 in the front and 285/35 in the back. Because this is just a concept, no price has been announced. 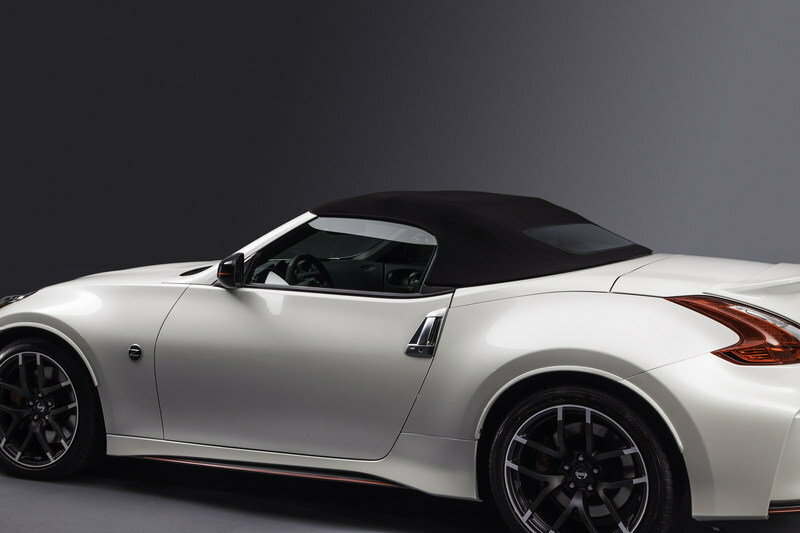 However, if the 370Z Nismo Roadster does make it to production, we should expect MSRP to fall somewhere around $50,000. That figure is based on the fact that a base 370Z Roadster with a seven-speed transmission is $41,820, while a Nismo upgrade to the 370Z Coupe costs about $10,000. 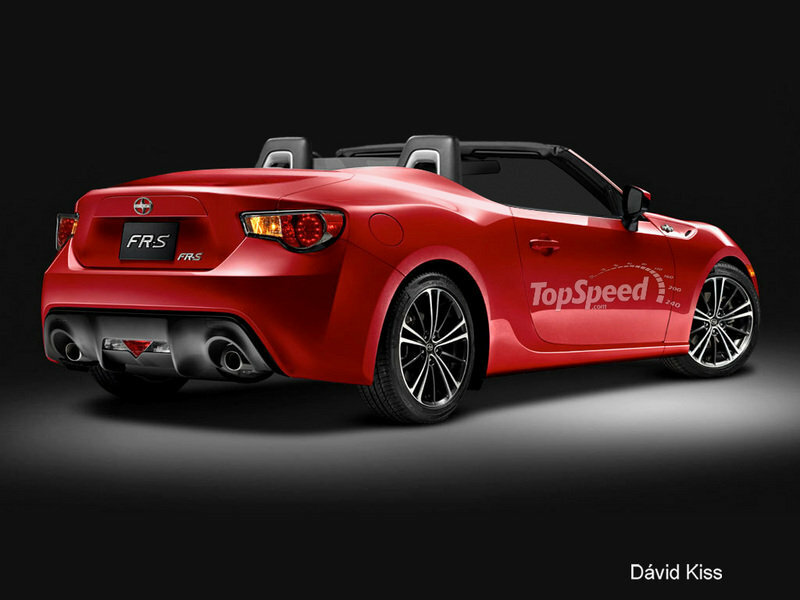 At this point, it’s far less likely we’ll see a FR-S Convertible than a Nismo Roadster, but hey, a guy can dream, can’t he? According to the car’s lead engineer, Tetsuya Tada, the FR-S/BRZ/GT 86 was designed to become a convertible from the outset. 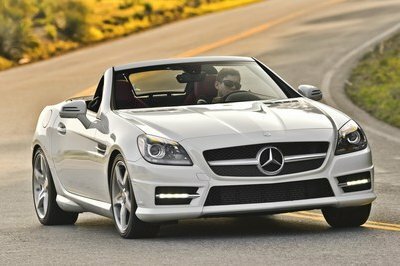 And it makes sense – this front-engine, RWD coupe has all the bones to be a great little sports convertible. Under the hood, you’ll find a Subaru-derived, 2.0-liter flat-four engine making 200 horsepower and 151 pound-feet of torque. That’s enough to sprint to 60 mph in about six and a half seconds, and reach a top speed just north of 140 mph. However, the most exciting part of this car is the way it turns. Low weight and a sport-tuned suspension make this car infinitely flickable. 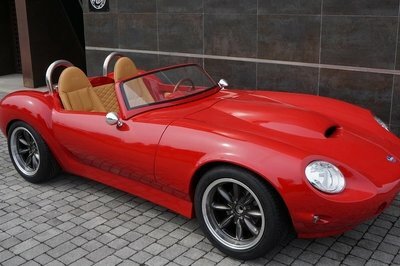 A convertible model would probably have more bracing and a higher curb weight, but as anyone who has driven a Miata can attest, no roof does not necessarily equate to poor performance in the corners. In this price range, one of the heavyweights in convertible sports cars is the iconic Porsche Boxster. This entry-level vehicle from Stuttgart brandishes a mid-mounted flat-six engine with 2.7-liters of displacement and 265 horsepower. This makes for a run to 60 mph in 5.5 seconds and a top speed of 164 mph. 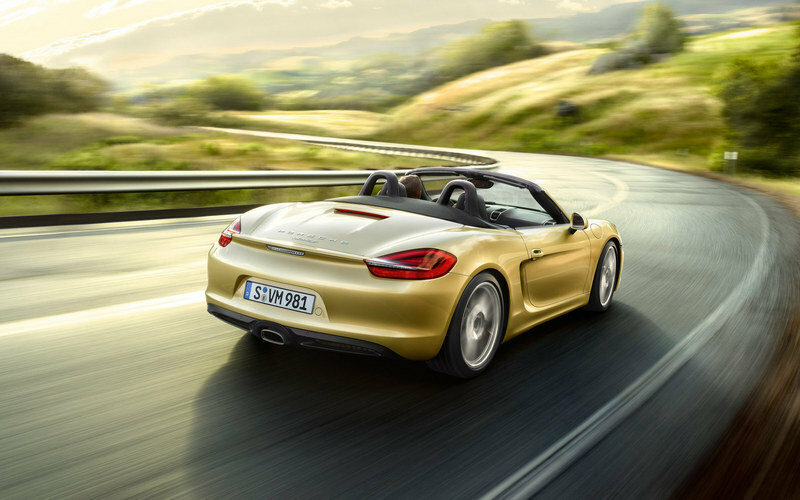 The Boxster is the measuring stick when it comes to open-air performance for around $50K. The suspension refinement is legendary, offering incredible levels of grip, and handling characteristics that rival sports cars in the six-figure range. The interior is sumptuous and full of luxuries like leather upholstery, a 4.6-inch TFT color screen, and comfortable-yet-supportive performance seats. If Nissan decides to build the Nismo Roadster, this will be the car to beat. Overall, the Nismo Roadster is a fantastic package. There’s really nothing not to like about it – it looks great, the interior is well-appointed, and the performance has been beefed up. However, there is one very big problem – the price. Should this thing go into production and come out for $50,000, the company may struggle to move units. That’s a lot of money for a Nissan, and although it’s sure to draw the attention of anyone who dreams of GT-Rs while craving atmosphere in their drive, odds are Porsche won’t feel the hurt. But if you don’t care about European brand recognition, then why not get the Nismo Roadster? It’ll be fast, fun, and different. Forget putting another Boxster on the road. This is the one for those who strive to be different. _Updated 02/13/2015: We’ve added a series of images taken during the Roadster’s official debut at the 2015 Chicago Auto Show. Check the new images in the "Pictures" tab. 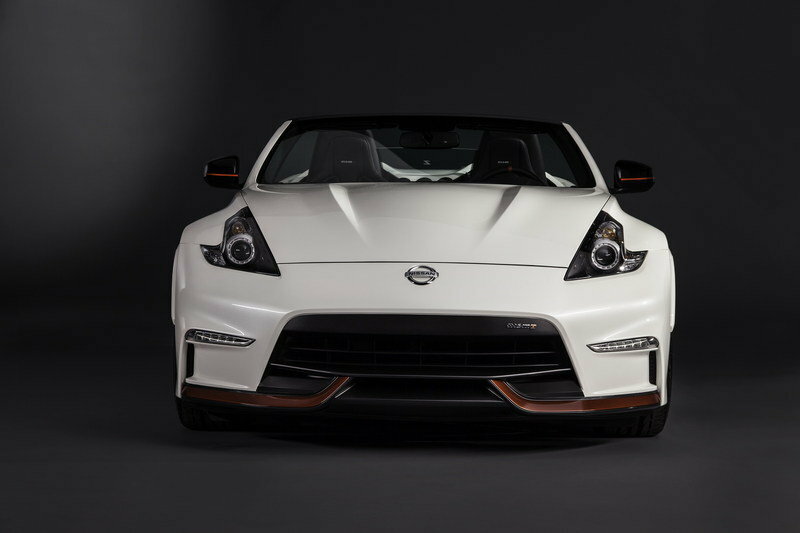 "The idea of adding NISMO levels of look, feel and performance to a Nissan 370Z Roadster is one that we’ve been considering for a long time," said Pierre Loing, vice president, Product Planning, Nissan North America, Inc. "The creation of the Nissan 370Z NISMO Roadster Concept brings that idea to life and lets us judge consumer reaction – which we predict is going to be outstanding." 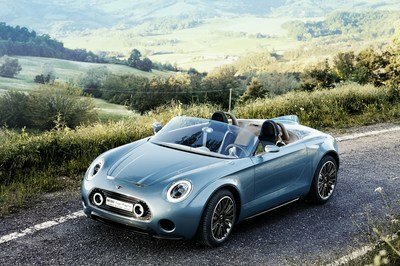 "With as much attention as the exterior modifications are expected to attract, we knew the interior had to be just as special, especially since with the convertible top in the down position everything is in plain sight," said Loing. "It doesn’t disappoint." The 370Z NISMO Roadster Concept utilizes Nissan’s refined 7-speed automatic transmission with Downshift Rev Matching (DRM), Adaptive Shift Control and manual shift mode with paddle shifters. 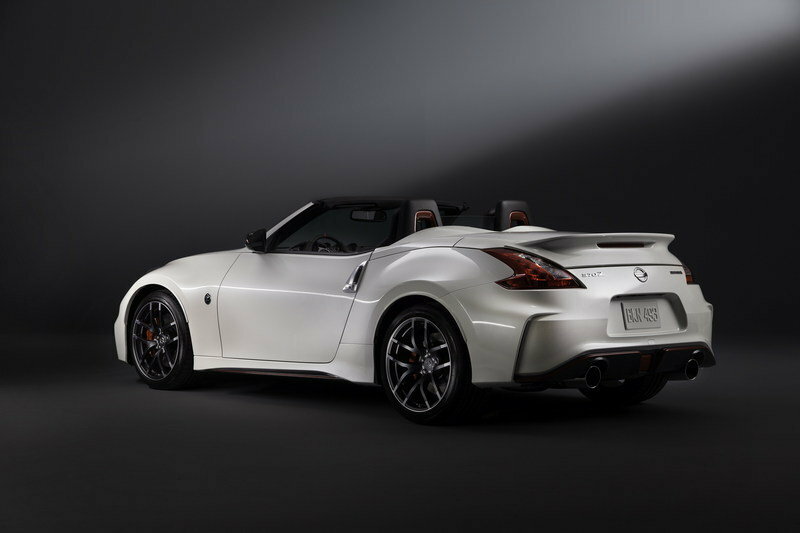 "The majority of 370Z Roadster buyers prefer the automatic transmission, which with Downshift Rev Matching and paddle shifters comes close to the performance of a 6-speed manual – so that’s how we specified the 370Z NISMO Roadster Concept," said Loing. "Matched with the NISMO-tuned engine, suspension and steering, it is a great combination, perfect for long open-top drives along the shoreline or mountain roads alike." 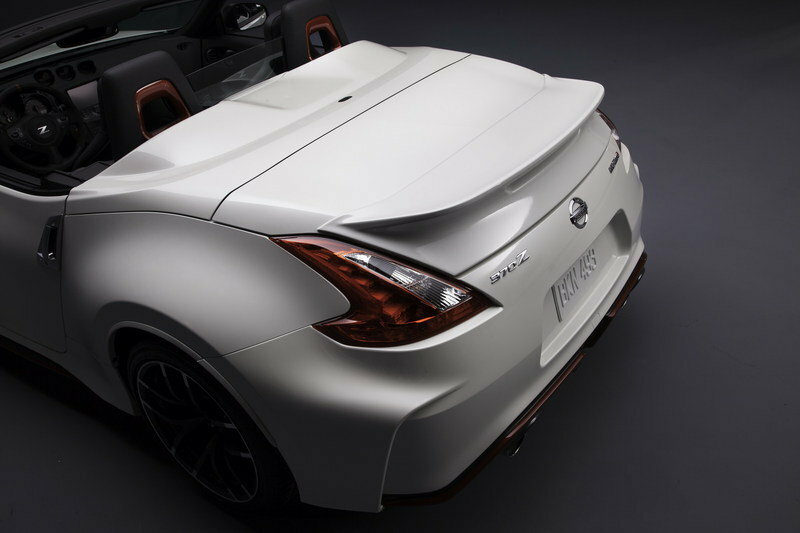 The 370Z NISMO Roadster Concept adds a NISMO-branded strut tower brace under the hood, along with a red engine cover. The NISMO-tuned 4-wheel independent suspension includes special springs and stabilizer bars. Large Nissan Sport Brakes and a Viscous Limited-Slip Differential (VLSD) – with a shorter final drive ratio for better acceleration feel – are also included. "While it is only a design study at this point, we think the 370Z NISMO Roaster Concept would be a tremendous addition to the long and distinguished history of Z® sports cars," said Loing. "There’s still nothing better than an open top and an open road ahead of you, especially when there’s a NISMO badge on the bumper."